On February 10, 2015, we sent an email out to those subscribers with email addresses who live in Washington State. It was a brief message to alert miners of HB 1162, a bill proposed by environmental group "Fish Not Gold" that would have mandated another study on in-stream mining and would have established a moratorium on suction gold dredging in Washington State. 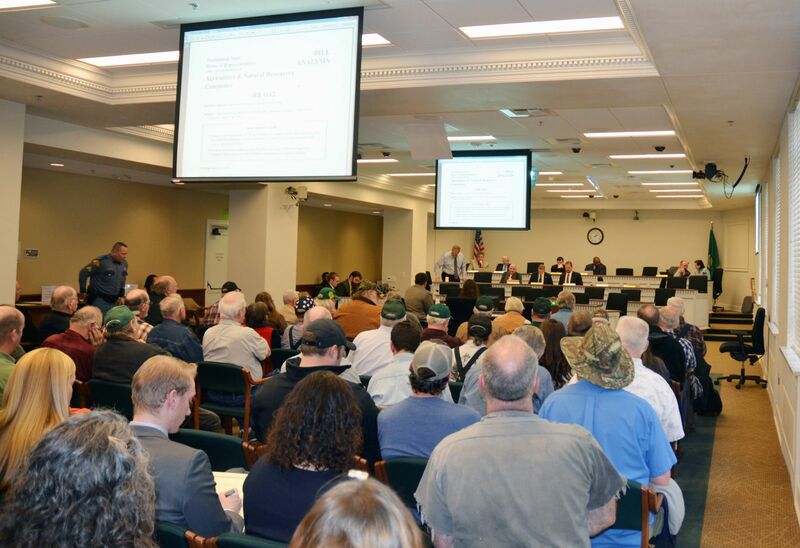 As a result, many of our readers spoke at a hearing on HB 1162 in front of the House Agriculture & Natural Resources Committee in Olympia on February 12 or sent in comments to their legislators. We are happy to report that HB 1162 did not make it out of the House prior to the expiration date and the bill is dead for this session. It's always possible it could be reintroduced next year, so keep on the lookout for another attempt to shut down small-scale mining by environmental extremists in Washington State.